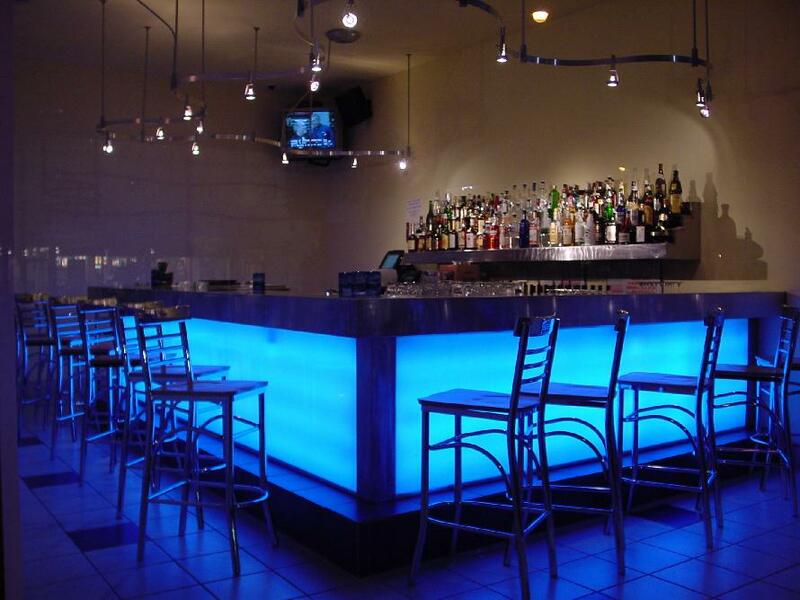 Private parties can be arranged for up to approximately 2000 people. Let us know your needs and we will be happy to work out a party menu just for the special occasion. 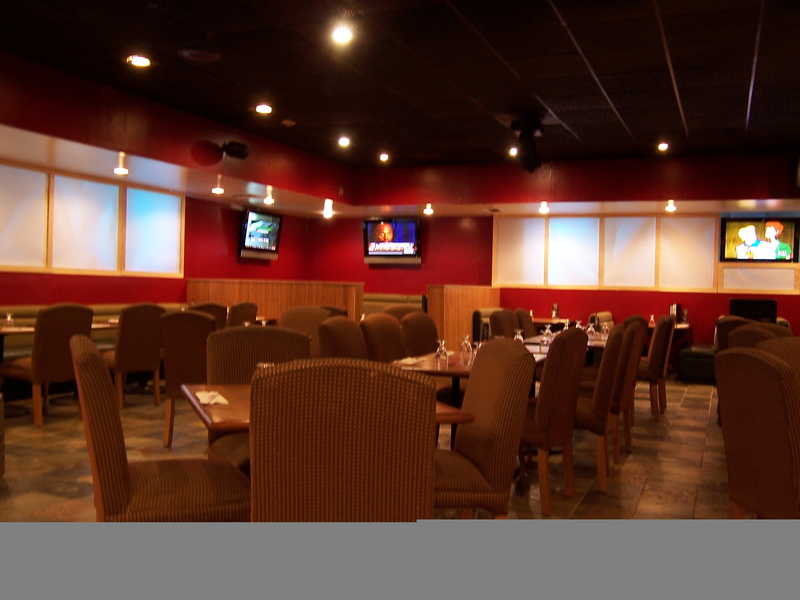 Pictured above is one of our function rooms. We are varied in our availability and price. If you or your company are interested in a reservation please contact Won or Tara at 574.247.1000. We take reservations up to a year in advance and depending on the number in the party, may require a deposit.